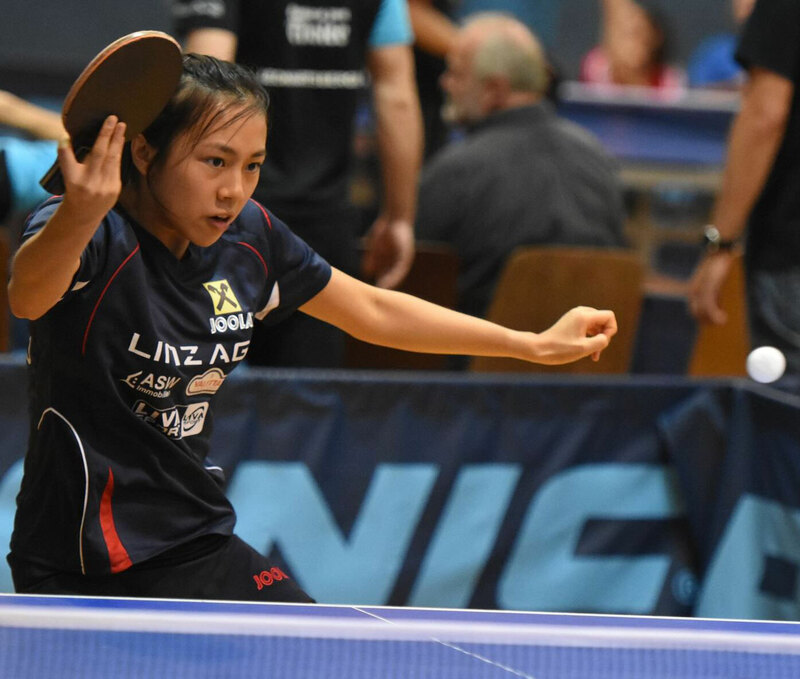 Tin-Tin has played table tennis since age 5, with her father, Charles Ho, as coach for both Tin-Tin and her brother Ping. Her biggest achievements are winning a Commonwealth Games silver medal in mixed doubles in Glasgow 2014 alongside Liam Pitchford. She is also 2x English National Champion, as well as competing frequently on the international circuit. 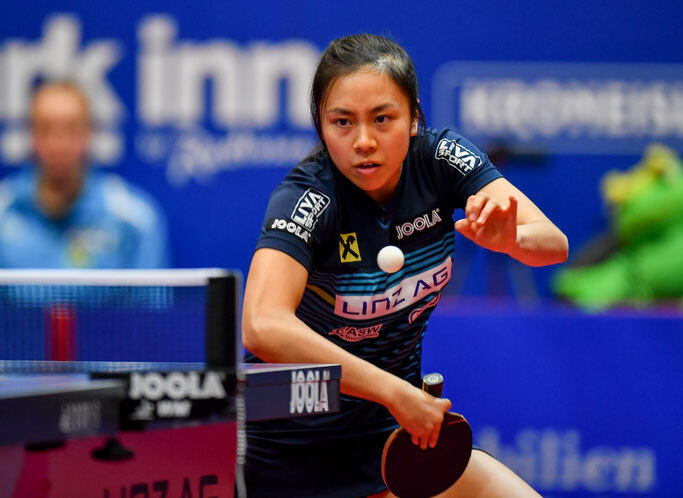 Her proudest moments internationally was winning three bronze medals in the singles events of the European youth championships, twice in u15 and once in u18. Family: parents Charles Ho and Rita Cheung and older brother Ping Ho. Getting into the sport: when she was 5 her father taught her how to play and she really enjoyed it. Outside interests: Tin-Tin enjoyed playing the piano and violin, completing grade 8 and grade 6 respectively. She also enjoys reading and studying, her favourite subject is Biology. She is enrolled to study Medicine at Nottingham University in 2018. She graduated from the City of London School for Girls. Role model Wang Hao as he is a pen holder, so she aspires to play like him.